Earlier it was expected the Android P developer preview will be outed mid-March but Google has made it available already for its Pixel line of devices that include last years Pixel and Pixels XL and also Pixel 2 and Pixel 2 XL. Since the Google I/O is scheduled on 8th of May 2018, the Android P public beta is expected to be available after it and Pixel 3 along with Pixel 3 XL will come out of the box with this latest operating system. As we have seen, this time Nexus devices will not be getting this preview of the Android P which is limited to just the pixel devices as of now. The name of the update is not yet confirmed yet but there is a lot of expectations for it to be named as Android Peppermint. To our surprise, Google has also confirmed its support for display notch on Android devices which we have seen earlier on Essential Phone. With the help of this display notch, the Android device can automatically adjust the height of the status bar to separate the content to be a cutout on the top. 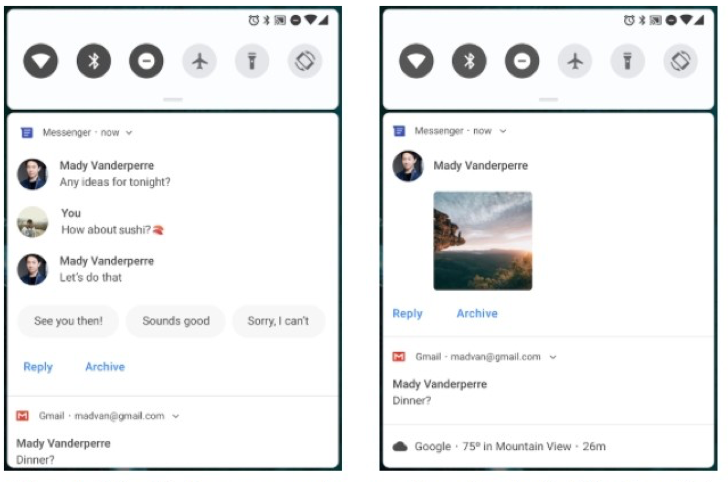 With Android P we will be experiencing a new notification panel as we have seen with every new Android operating system. The message notification has also changed as it will be showing multiple messages in the same conversation instead of just limiting to the unread messages. The photos, stickers, and messages are now directly shown in the notification panel. With Android P, we are going to see an improved indoor positioning making it more accurate with the native support of IEEE 802.11mc WiFi protocol which is called as Wi-Fi RTT for Android P devices. For this, the devices also need to be having hardware that supports Wi-Fi RTT. The application on the device can get indoor positioning by connecting to the nearby Wi-Fi access points which can be accurate up to 1 to 2 meters by connecting to at least three Wi-Fi access points. In Android Oreo, we have seen password autofill and with the latest operating system, we are going to see improvements as promised by Google earlier. As in the case of all the new operating system, we can also see improvements in the UI and also many bug fixes. We are also going to see improvements in the privacy of the Google’s Android P operating system as it is going to limit the use of camera and sensors of the device when the app is idle. When an app tries to access any of them, it will be notified with an error message and Google also announced the developers to make the necessary changes as per the new guidelines. We are expected to see few more new features along with Android P and Dave Burke who is the VP of Engineering for Android also announced about the improvements made to enhance the security, privacy and also to make it power efficient. 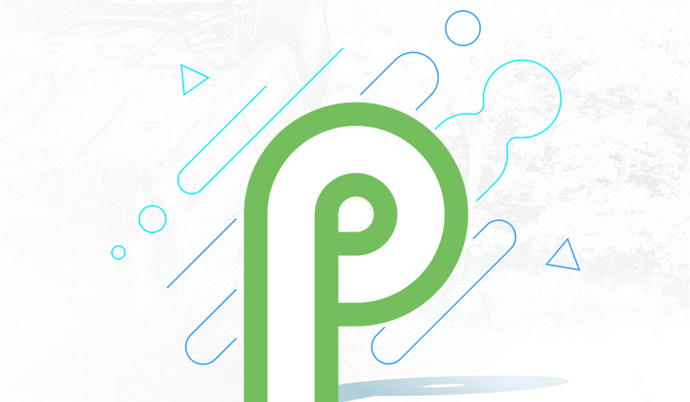 We are going to wait few more months until Google makes Android P official to the supported devices. Do comment in the section below if you have more queries and stay tuned for more.